Recently, the crypto community has been speculating about the solvency of the digital currency exchange company CoinBene. 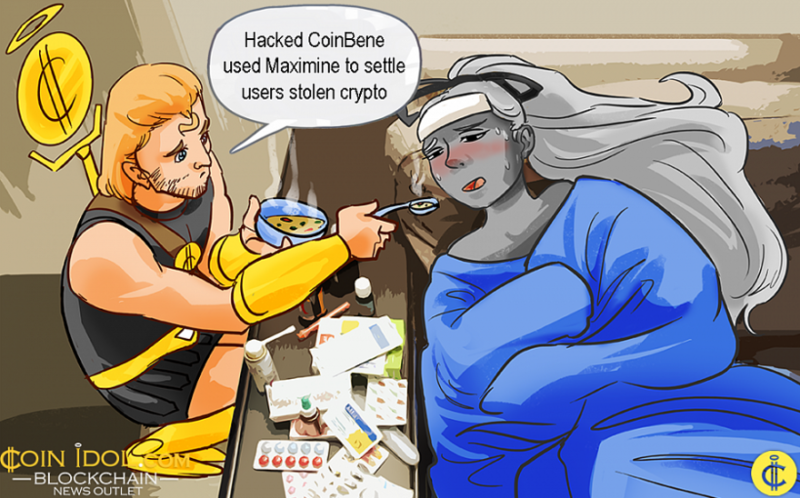 The exchange used Maximine (MXM) to settle all of its users' stolen funds. 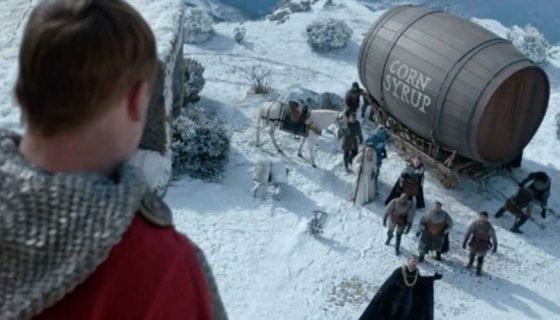 For instance, there was an article which revealed that more than $100 million worth of cryptoasset owned by CoinBene had been illegally moved – and this triggered much speculation. The report was released after news showing that other major crypto exchanges especially Bithumb, had been also compromised. Somebody doubt CoinBene was attacked by hacker recently because our maintenance. We CoinBene are so sorry that made everyone worried for this problem. Now the current report by Zerononcense, shows that over $100 million had actually moved from CoinBene’s wallet into anonymous address which was not in operation before Thursday March 25, as noted by earlier reports. According to the research, it was discovered that the exchange’s cold wallet address still has $200 million in cryptocurrency, but the exchange’s hot wallet had been exhausted of all ERC20 tokens excluding Maximine (MXM). Furthermore, the researchers discovered that immediately after the hack event, the exchange never possessed a cumulative balance in both their Ethereum (ETH) hot and cold wallets which was over $10 million in total. Actually, the majority of the exchange’s funds came from a recent transaction from MXM, the 59th crypto by market cap, that was worth around $200 million. Maximine decided to form a new contract address for their crypto but the decision happened during the depletion of the exchange’s ETH/ERC20 token money. The announcement of the decision came 3 days after the CoinBene’s wallets were compromised. Based on the above statements, there are no discernible motives for why CoinBene would have gotten around 1.8 billion (approx. $200 mln) of Maximine tokens since the exchange only possessed 1.2 billion tokens in their cold wallet during the new contract distribution. The token said to have been stolen by hackers had actually been earlier liquidated. At press time, MXM’s circulating supply is still standing at 1.649 billion tokens, according to the coinmarketcap data – a thing that is even more confusing. The news of attackers hacking multiple exchanges has continued to fill the crypto industry for quite long, stretching from the famous Japan-based Mt. Gox hack which lost more than $473 million back in 2014, New Zealand (NZ)-based Cryptopia lost more than $18 million in January of this year, Singapore-based DragonEx was also attacked late last month and huge money stolen, Tokyo-based (Japan) Coincheck lost more than $530 million. Actually, most experts believed that the hackers behind the alleged CoinBene hack were a group of attackers from North Korea popularly known as Lazarus. Will Craig Wright’s newly presented proof hold up in court and prove that he is creator of Bitcoin? 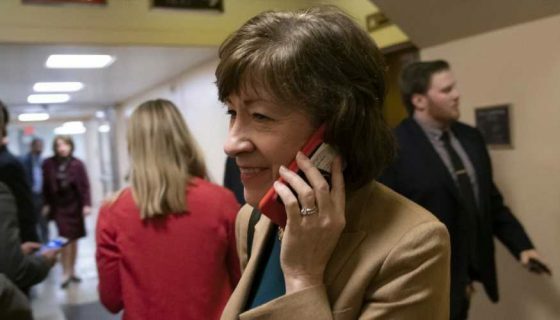 Susan Collins Wanted To Limit Out-Of-State Donations. Now Her Campaign Is Banking On Them.